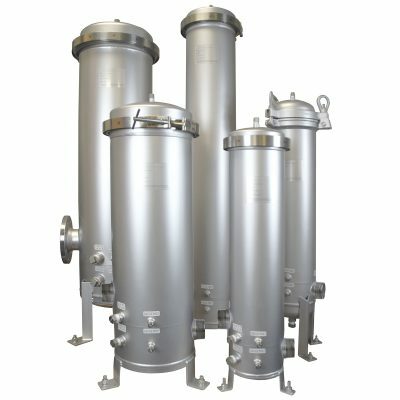 SPECTRUM Inox stainless steel ­filter housings are designed for the toughest liquid environments involving filtration. 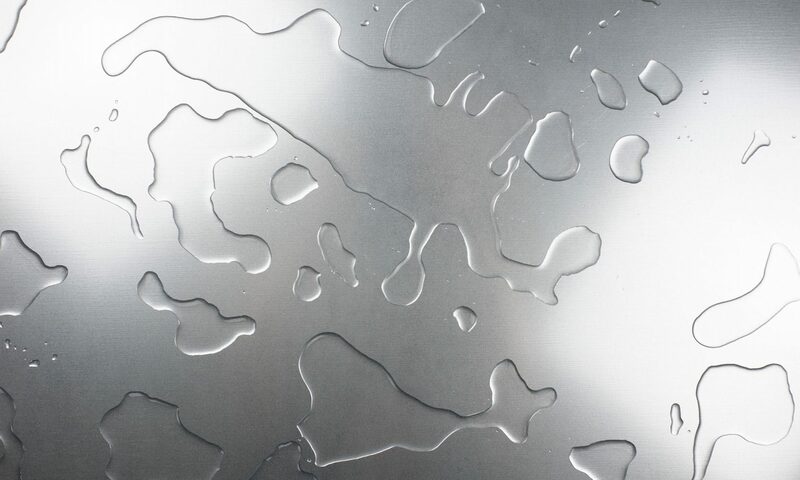 The full range of Economic, Standard and Premier are all manufactured from 316L stainless steel. Aggressive chemicals, high temperatures, high pressures and cleanrooms where purity is important are all environments these housings are designed for. The differences between the ranges are designed to cover the diverse circumstances involving aggressive environments in applications. Industrial applications often benefit from using the Economic range as simple double-open-ended (DOE) filter cartridges are accepted and the housing can be placed inline on the pipework or mounted using the bracket provided. This range, rated at 17.2 bar is the lowest priced and comes complete with tie-rod and gasket on the top-nut closure for a secure seal plus an 1/8” drain to reduce liquid spillage during the filter change. Applications where the top-nut arrangement does not suit or higher pressures to 21 bar are required, benefit from the use of the Standard housing range which includes a 1/4” drain and uses a ring closure arrangement and closure tool to secure the housing sump to the head after the filter change. The tie-rod is not present in the Standard range, replaced by a spring in the base for a tight seal which means this range can be used for longitudinal as well as radial cartridges.